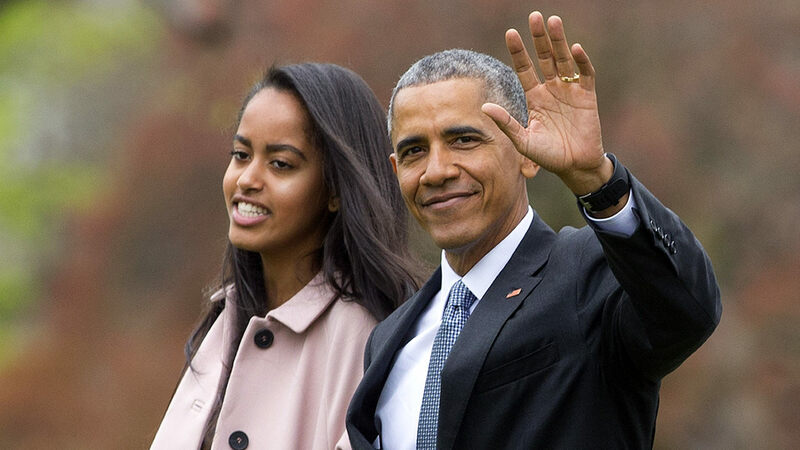 TRIBECA, Manhattan (WABC) -- A Brooklyn man has been stalking and harassing former President Obama's oldest daughter, Malia, at her internship, officials said. The 30-year-old man first went on April 10 to the Tribeca building where she interns at the Weinstein Company. Officials said he begged her to marry him, using a sign, and was escorted out by the U.S. Secret Service. He was kicked out of a second building where she interns, this one in the West Village, on April 12. Secret Service agents interviewed the man at his apartment the next day. Meanwhile, the Secret Service notified the New York City Police Department of the incident.